For more than 8,000 years, Tibetan nomads have lived in perfect harmony with their surroundings. 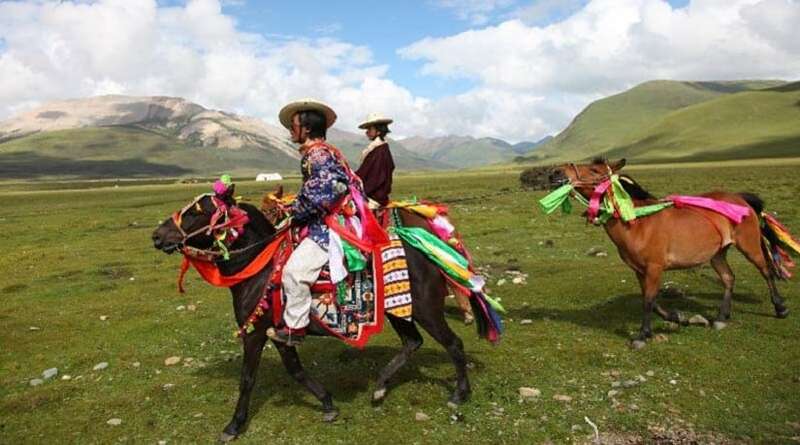 They have been the virtual custodians of the vast grasslands of Central Tibet, Amdo (northeast) and Kham (southeast), because they know their survival depends upon this land. 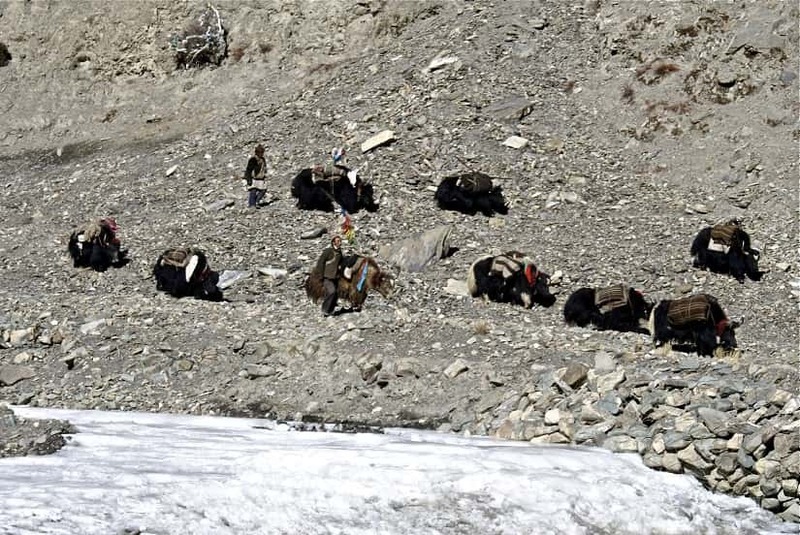 They are pastoral nomads, constantly moving from one place to another to find the best grazing grounds for their herds of yaks, sheep, goats and horses. Over the centuries, these hardy people have managed to develop a deep understanding of grassland dynamics and veterinary knowledge necessary to survive in the area’s harsh and often inhospitable terrain and weather. When China marched into Tibet, all their resources like glaciers and rivers, the mineral deposits (including rare ones like lithium and uranium) were hijacked by Beijing. Till date — that is, six decades and several catastrophic Chinese policies later — the systemic plunder of the Tibetan region continues unabated. 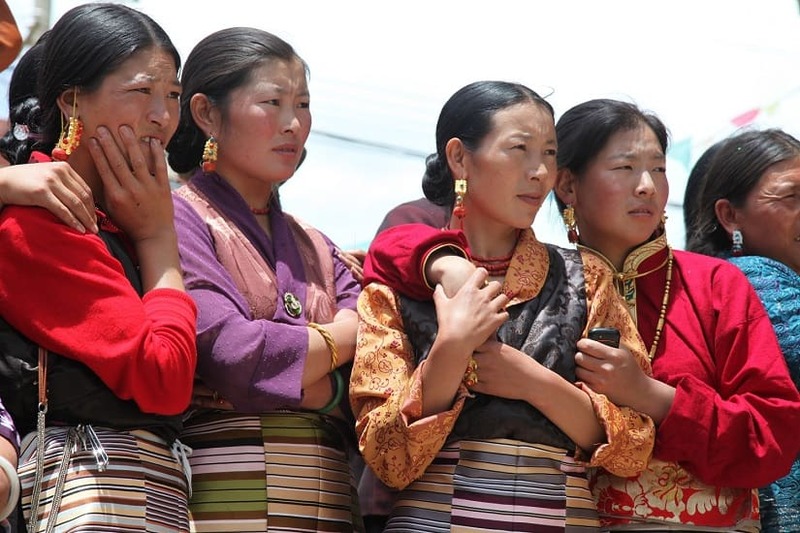 Apart from exporting precious resources to far-off Chinese cities, under threat is the Tibetan way of life, which is being gradually snuffed out by state-backed policies targeted at ‘resettling’ Tibetan nomads. 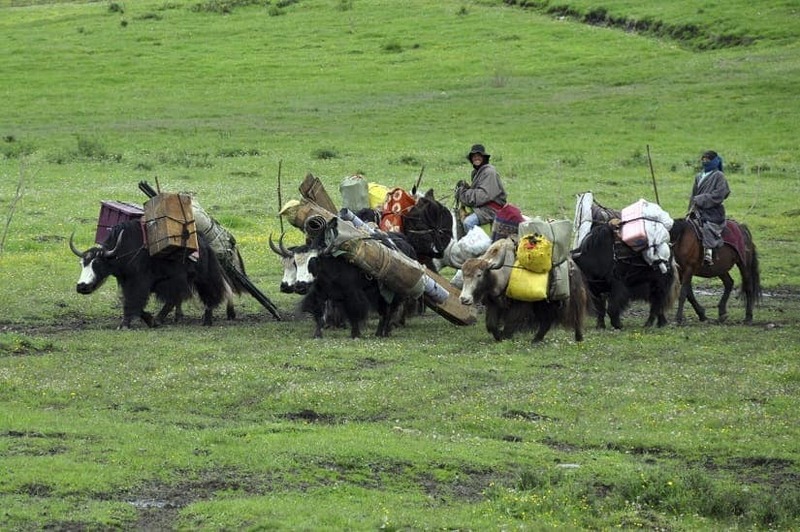 The Chinese want the world to believe that Tibetan nomads have caused untold damage to the vast grasslands and destroyed the natural habitat of the area. They squarely pin the blame for erosion and gradual desertification in the area on overgrazing caused by the nomads’ animals. Experts, however, hold that unlike the cashmere goats of Kashmir and Mongolia which graze voraciously by devouring greenery and uprooting all grass, the yaks graze lightly and without causing any significant damage. Julia Klein, an assistant professor of Ecosystem Science and Sustainability at Colorado State University, studied with her team the impact of the traditional nomadic grazing system on the Tibetan grasslands; Klein holds that grazing provides nutrients for the topsoil, thereby helping in the regeneration of grass instead of causing damage. 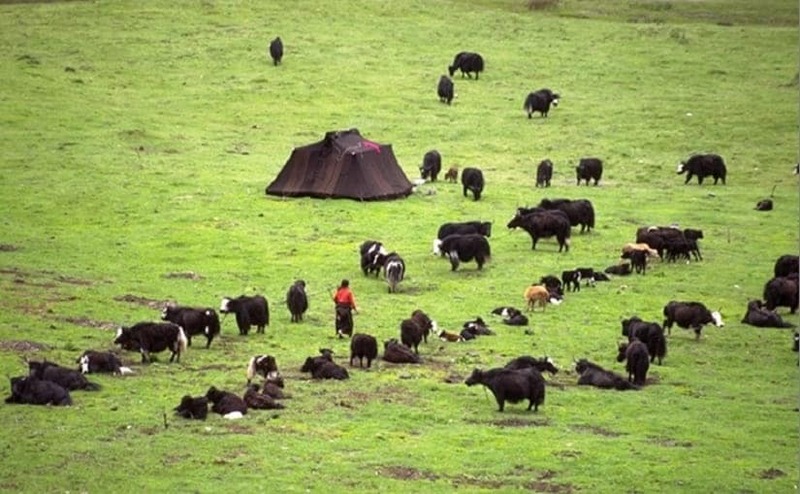 Dan Miller, American rangeland expert who has studied grasslands across Asia comprehensively, also strongly propagates encouraging livestock mobility, stating that the policy of requiring nomads to lead settled lives “goes against state-of-the-art information and analyses for livestock production in pastoral areas”. “Decades of experience with livestock development in other pastoral areas of the world and considerable recent research in Asia, including Tibetan areas, all lead to the conclusion that settling nomads is not appropriate,” says Miller. 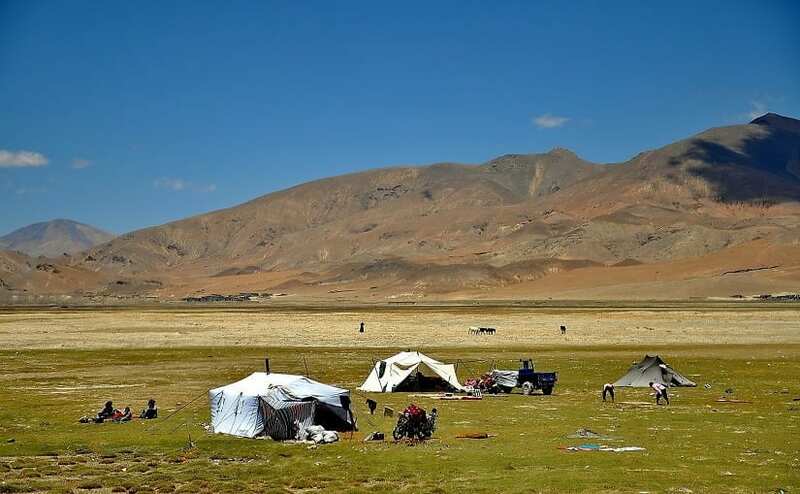 The other reason cited by the Chinese authorities for the ‘need’ to relocate the Tibetan nomads is the ‘inconvenience’ these people face due to lack of access to drinking water, sanitation, education and medical facilities. A tough life, undoubtedly. But that is how they have lived (and survived) for all these centuries! More than anything else, that is how the nomads want to live — under the open skies, with the freedom to make their own choices. “‘Re-settlement' is little more than a euphemism for cultural genocide — for snuffing out Tibetan nomad culture,” points out Canadian author Michael Buckley who has travelled extensively across Tibet. In his book Meltdown in Tibet, Buckley elaborates that the nomads thus ‘relocated’ ostensibly to ease their hardships end up in concrete hovels where they have little chance of earning enough to make both ends meet. 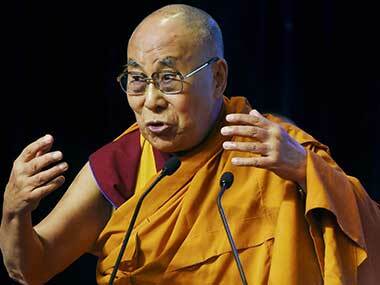 “The ‘logical-sounding’ reasons offered by the Chinese government have a deep-rooted political agenda. 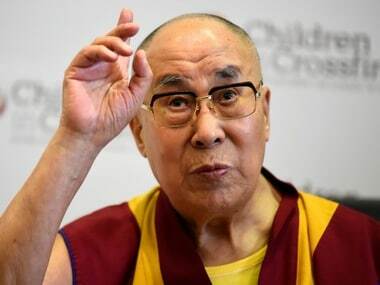 Huddling the Tibetans into groups of designated concrete structures makes it easier for the Chinese authorities to exercise control over them,” points out Palden Sonam Gangchenpa, a Tibetan researcher at New Delhi’s Institute of Peace and Conflict Studies. Michael Buckley, who has visited Tibet several times over the last three decades, managed to meet some former nomads in Tibet. However, he found it extremely difficult to make much headway even with the help of local translators, because of their thick distinctive dialects. Much to his dismay, he found out that the former nomads who had long fled Tibet were also hesitant to disclose share their names or whereabouts, fearing that doing so could endanger their relatives back home. 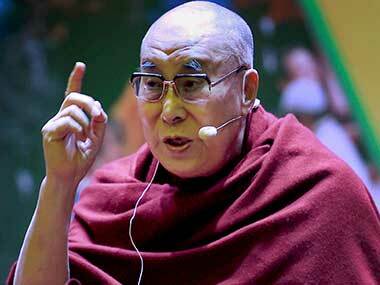 “The long arm of China continues to threaten them,” he says, adding that he had to turn to transcripts of interviews of former nomads at the Mcleodganj-based Environment and Development Desk to know more. Buckley refers in particular to the testimony of Dhondup, a Golak nomad from Pema County in Amdo, based on his interview recorded in 2006. “I have seen Golok nomads on pilgrimage at Labrang Monastery in Gansu — they are a rugged and fierce-looking people. The toughest of the nomads, with even their name meaning ‘head facing backwards’. They are a belligerent race, known to offer stiff resistance to all invaders, staving off occupation by Chinese, Mongolian, or central Tibetan forces. And yet the Chinese managed to shovel them into concrete settlements,” Buckley writes in his book. Tenzin Norbu, a senior researcher in the environmental engineering programme and a trained environmental expert, spoke at length to Buckley about the Chinese policy of resettling Tibetan nomads. The nomads would earlier barter their surplus yak milk, butter and cheese with farmers who led settled lives, to get tsampa (roasted barley flour) and clothes, thus leading lives that didn’t lack for the basics. Norbu, who now lives in the United States, told Buckley that after being moved to concrete settlements, the nomads cannot get any grain because they have no milk, butter or cheese to trade it with. Settled nomads do get an annual subsidy by the government, but that is a tiny amount, most of which goes towards buying necessities like yak milk, cheese and butter — all- things they had never had to buy earlier. In addition to these, they need money to pay for , and taxes — something they had never had to do earlier! There are no schools, observed Olivier de Schutter, the UN Special Rapporteur on the Right to Food, while vocally opposing the resettlement policy after visiting China in December 2010. The few schools that do exist serve only one purpose: namely carrying forward the state-sponsored “Love the Motherland” propaganda. Nor are there any medical facilities worth their name. Decent jobs are a distant dream even for the able-bodied because they cannot speak or read Chinese, a key requirement to find well-paying work. In a scenario like this, it is easy for a large number of them to drift towards alcoholism, gambling and prostitution, or just while away time by playing pool and video games. 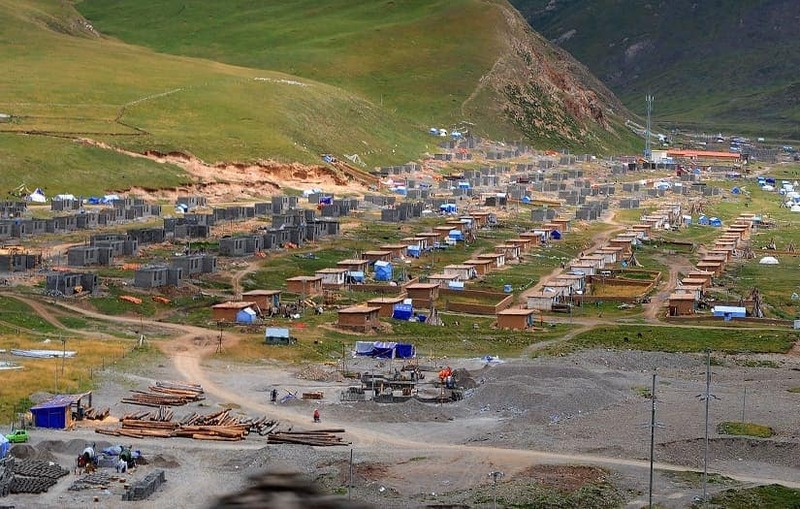 Adding to their woes is the absence of temples or stupas in these ‘modern’ settlements, nor any resident monks to help them overcome their feelings of emptiness, points out Tsering Woeser, a popular Tibetan activist and blogger. These fierce and hardy people who would earlier spend their afternoons on the mountain slopes, singing songs as their animals plucked at the grass, are now washing cars, scavenging for metal scraps or taking up other manual jobs like washing dishes at eateries or working as labourers at construction sites. With the Chinese government being tight-lipped on the issue, exact figures are hard to come by but even by conservative estimates, nearly a million nomads and an equal number of Tibetan farmers had been moved off their land by the Chinese by 2014, says Michael Buckley. Tempa Gyaltsen Zhamla who heads the Environment and Development Desk at Tibet Policy Institute (TPI) believes the number of nomads thus forcefully displaced from their homelands could now be well above the two million mark! 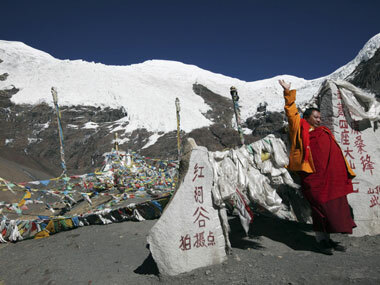 The government stance towards Tibetan nomads has hardened particularly after the 2008 protest against the Chinese rule. Initiated by monks from Sera and Drepung monasteries, the uprising went on to involve Tibetans from almost all walks of life, and goes on record as the biggest rebellion by Tibetans after 1959, the year when their spiritual guru, His Holiness the Dalai Lama, fled into India. Since then, Chinese officials view the nomads as having too much independence and have started settling them into areas where their activities can be easily monitored. After the Golmud-Lhasa railway line became operational in 2006, mining activities in Tibet have intensified. China plans to unearth over 110 varieties of minerals worth more than US$125 billion from the plateau beside erecting massive dams, which goes on to underline the Chinese compulsion to force these people off their lands. The relocated nomads whom China refers to as ‘ecological migrants’ are people who have become refugees in their own land, owing to China’s reckless exploitation of Tibetan resources. Refugees who cannot carry on with the sustainable lifestyle they have adhered to for centuries. Refugees with little, if any, chance of making a decent living. Refugees with a deeply uncertain future.